This script was written by Thundernerd on the Unity3D Answers Forum at the following link: http://answers.unity3d.com/questions/542890/scene-color-object-marking.html. Create a new file in the Editor directory named IconManager and copy the above code into it. If you want to set the label of a GameObject you can call the code below. 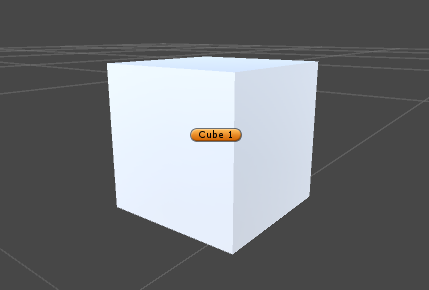 Where obj is the GameObject that you want to give a label.